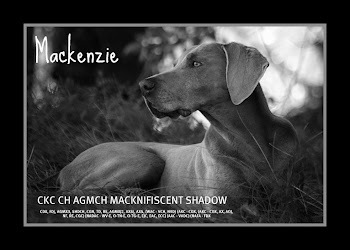 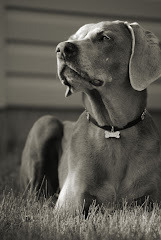 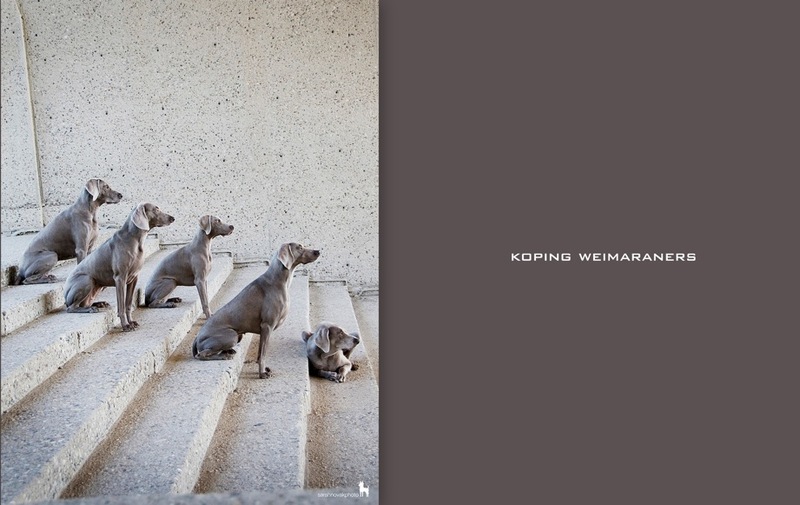 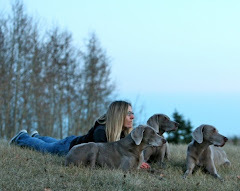 Koping Weimaraners: Beating the heat!! 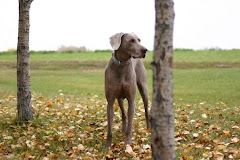 Jake (Koping Win'Weim Surprise Party) at 6 month of age found a way to stay cool during all the hot weather we've had in the past month!! 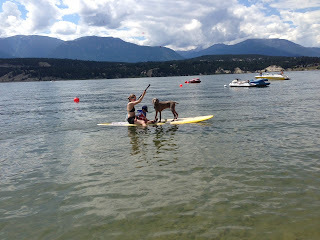 Connie and Laura say he loves paddle boarding!